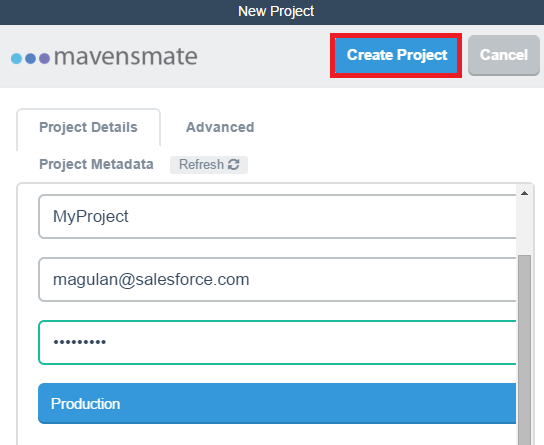 Go to MavensMate --> Metadata to create New Component in MavensMate. 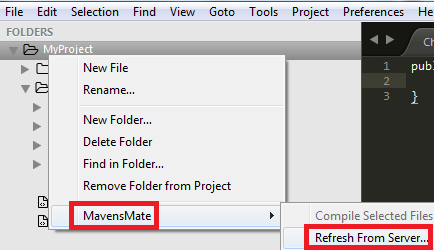 Right click the project and select MavensMate --> Refresh From Server to Refresh From Server in MavensMate. 1. Create a new project by navigating to MavensMate --> New Project. 2. Enter your credentials and click "Create Project". 3. Go to the downloaded file folder location. 4. Execute it and install it. 5. 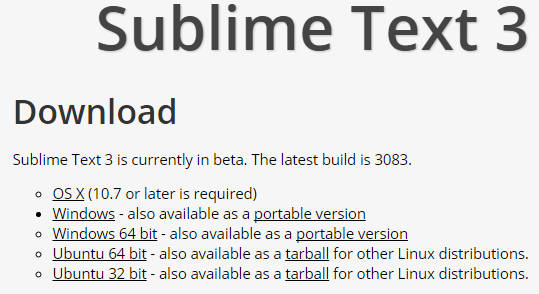 Open the Sublime Text 3 app after installation. 6. Go to View --> Show Console. 8. Copy the code from there. 9. 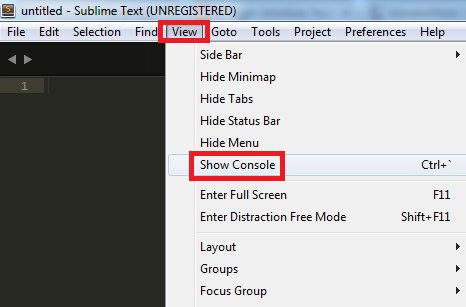 Paste it in the Sublime Text console and press Enter button..
10. 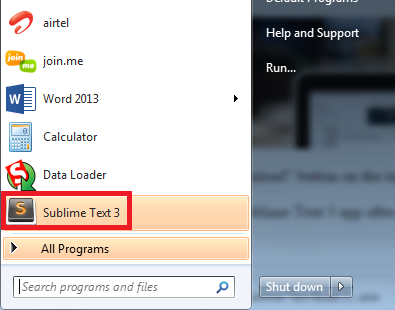 Close and open the Sublime Text 3 again. 11. 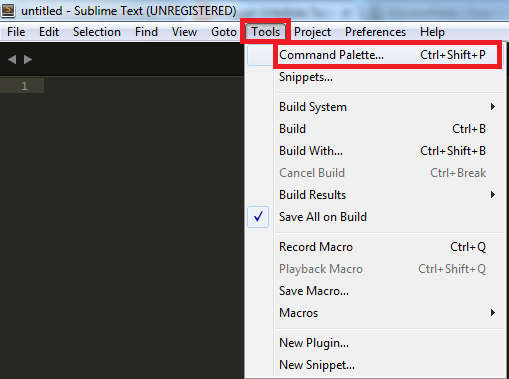 Go to Command Palette. 12. 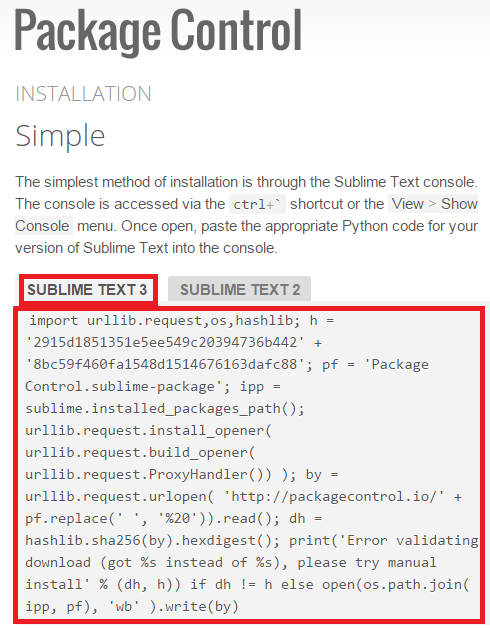 Search "Package Control: Install Package". 13. Search and select "MavensMate". 14. 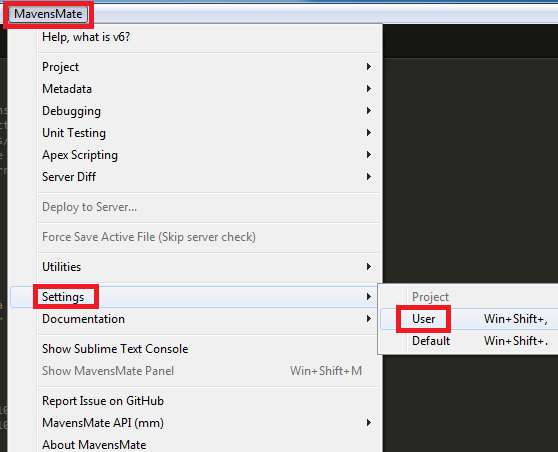 Go to MavensMate --> Settings --> User. 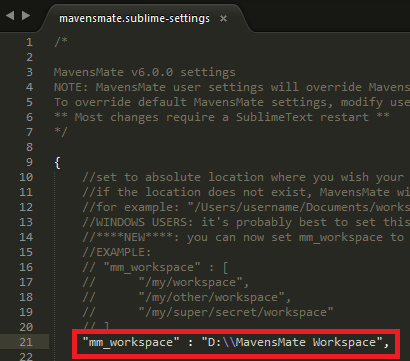 I have set as D:\\MavensMate Workspace, since I created a folder "MavensMate Workspace" in D drive. This is the location where our local source code resides. 16. 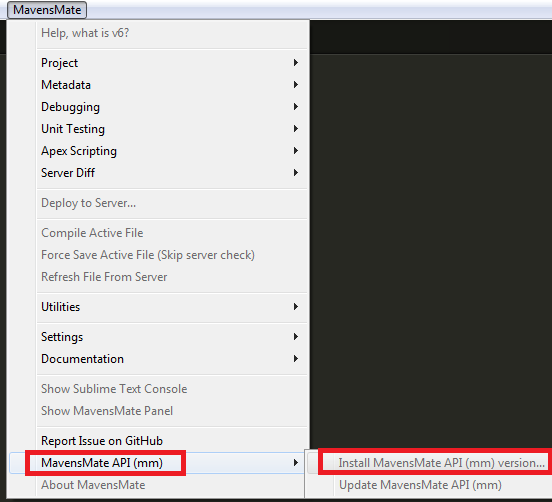 Go to MavensMate --> MavensMate API(mm) --> Install MavensMate API(mm) version. 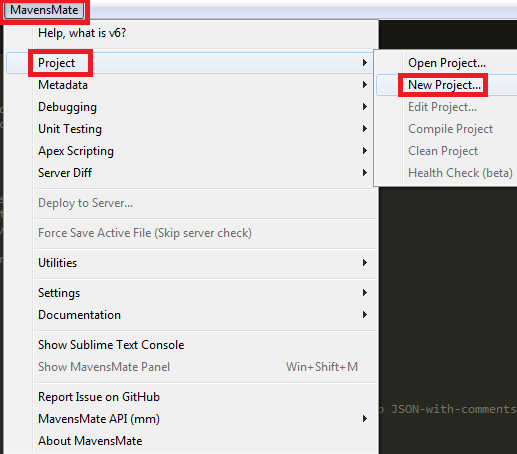 Click Install MavensMate API(mm) version even if it is disabled. 18. Create a new project by navigating to MavensMate --> New Project. 19. Enter your credentials and click "Create Project". 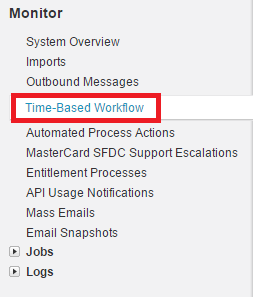 How to filter today's Time-Based Workflow in Salesforce? 1. Go to Time-Based Workflow. 2. Set the condition as created date equals TODAY. These patterns provide an elegant way of coding triggers to avoid bad practices such as repetitive SOQL queries that can hit governor limits and multiple triggers over the same object. The patterns enforce a logical sequence to the trigger code and in turn help to keep code tidy and more maintainable. Keeping trigger logic for each object in a single place avoids problems where multiple triggers are in contention with each other and makes it easier to debug. Enforcing up front caching of data within a trigger keeps the trigger 'bulkified' and avoids those nasty 'too many SOQL queries'. 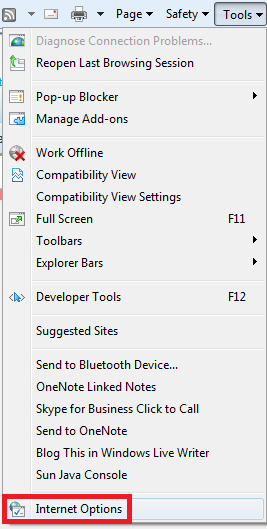 VB script works on in Internet Explorer Browser. This tool is easy to use. Try it!!! 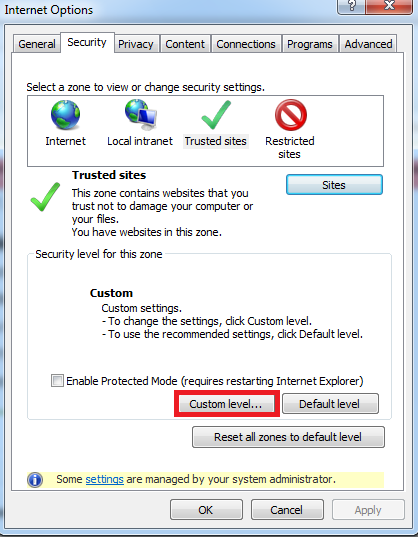 This site works only in Internet Explorer Browser. 1. Go to Internet Options. 5. 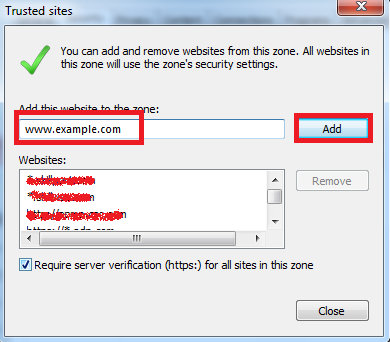 Enter your site address in which you are facing this issue and click "Add" button. 6. Click "Custom Level" button. 7. 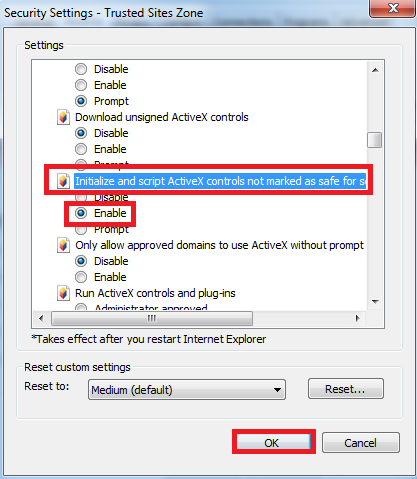 Enable "Initialize and script ActiveX controls not marked as safe for scripting" option and click "Ok". 8. Click "Ok" again and test it. How to test Batch Class's execute method alone in Salesforce? Similarly you can test start and finish methods too. 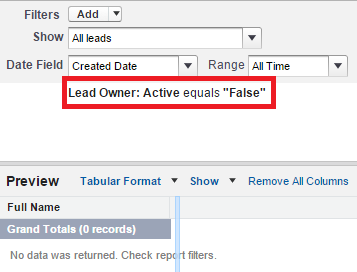 How to calculate no of hours since the record is created using formula field in Salesforce? 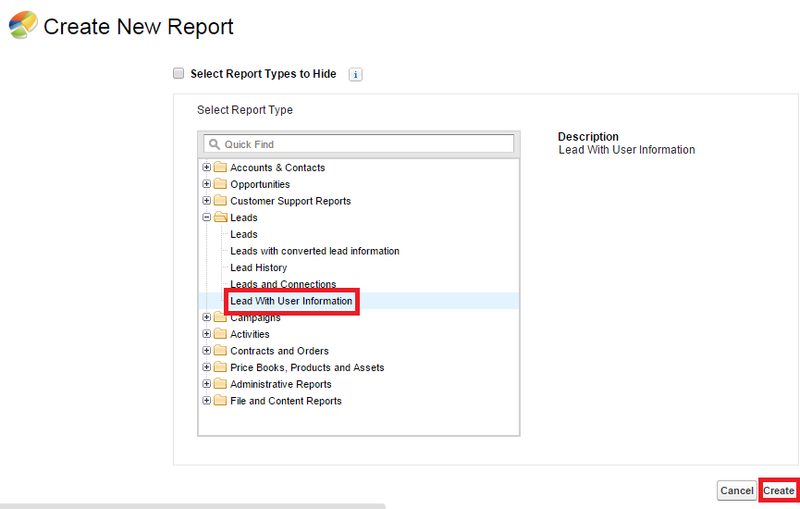 The @ReadOnly annotation allows you to perform unrestricted queries against the Force.com database. All other limits still apply. It's important to note that this annotation, while removing the limit of the number of returned rows for a request, blocks you from performing the following operations within the request: DML operations, calls to System.schedule, calls to methods annotated with @future, and sending emails. Only WebService, RemoteAction, or Schedulable.execute() methods can be marked read-only. 1. Life cycle of Salesforce ? 2. Can we convert Master Detail converts lookup ? and vice versa and how ? Yes. By using Change Data Type button. 3. How do u create Many to Many relationship? 4. What happens if a junction object is deleted? Many to many relationship will be lost. Both the objects will be independent. 5. Have u done Deployment ? Yes. 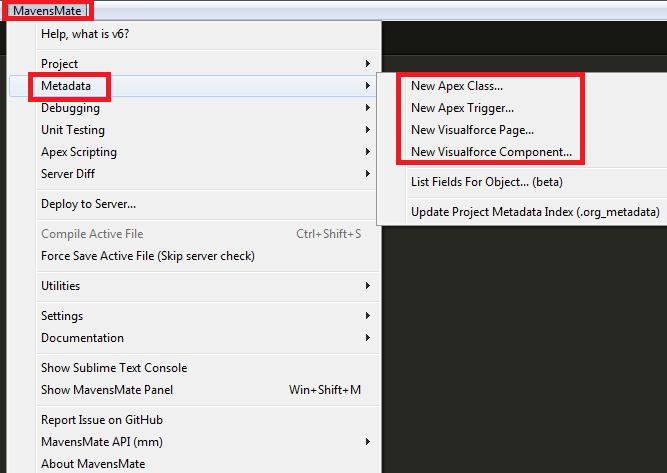 ANT tool, Force.com IDE and Change Set. 6. 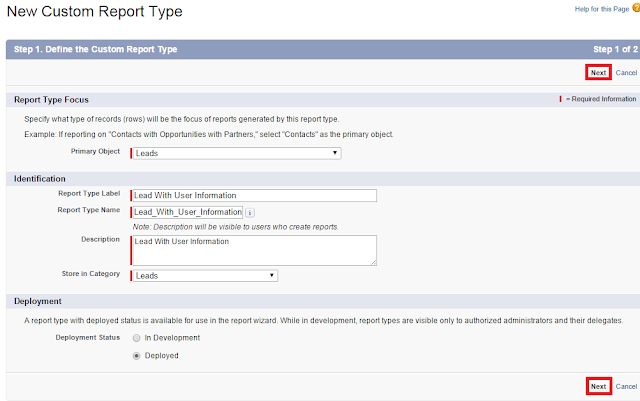 How do you Transfer Reports from one org to org? 7. Reports From production to sandbox? Through deployment and through sandbox refresh. 8. Where we use contracts? 9. Does Validation rule run on delete? Feed Tracking can be used. Email Alert, Task, Field Update, Outbound Message. 13. 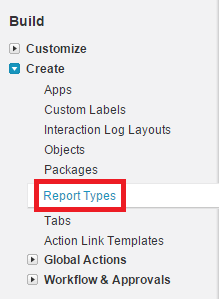 Why we use record type in reports? 14. What are permission sets? 15. 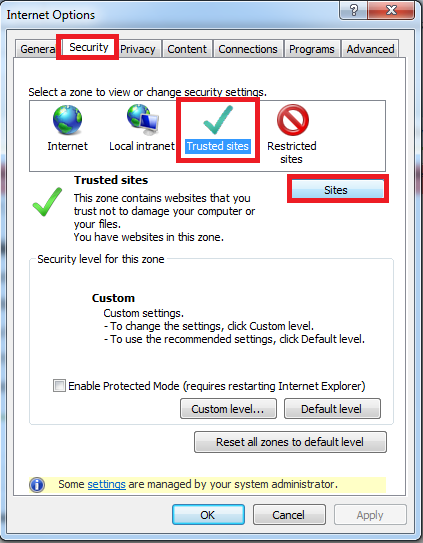 How do we assign permission sets? 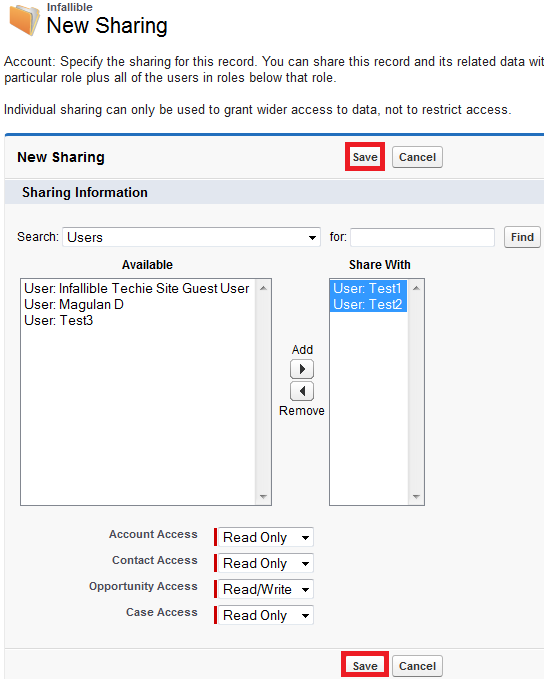 Go the user record and in the Permission Set Assignment related list, we can assign. 17. What is sharing rules? 18. If two users bare the same position in a org how one can access the others records in his absence. By default they cannot see. Using Team, it can be shared. 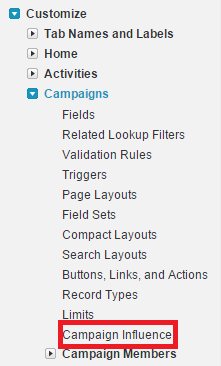 Campaign Influence in Salesforce is used to associate multiple influential campaigns to a single opportunity. 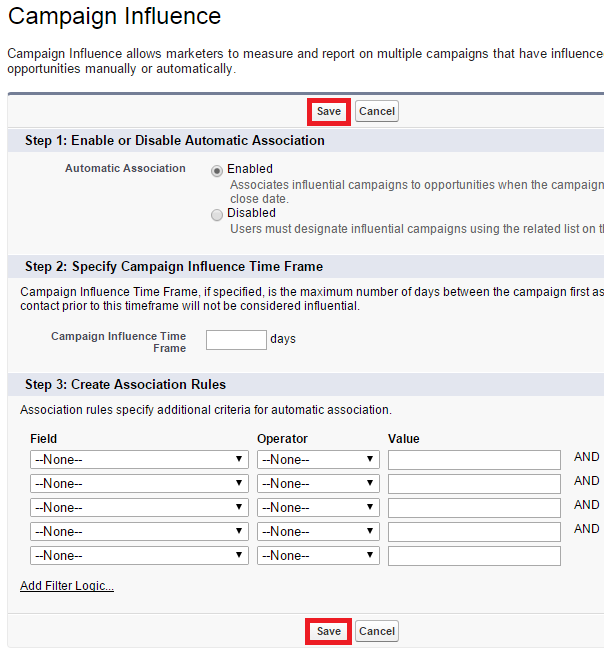 View influential campaigns from the Campaign Influence related list on the opportunity detail page. 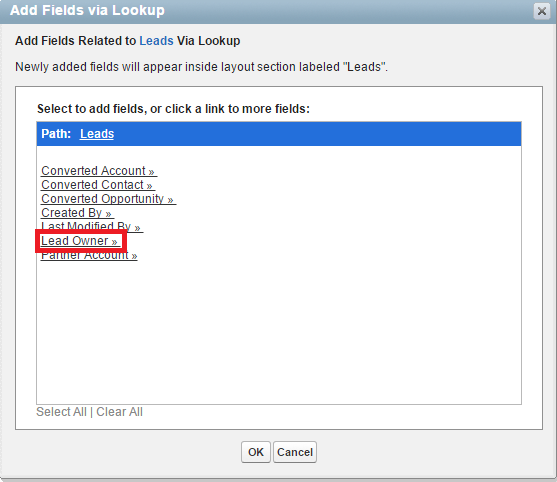 The Primary Campaign Source field on an opportunity detail page allows you to designate the most influential campaign for that opportunity. 1. Go to Customize --> Campaigns --> Campaign Influence. 2. Save the Campaign Influence. 3. 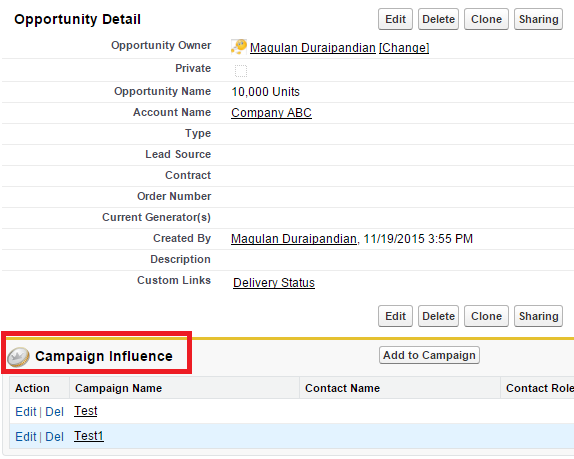 You can add campaigns to Opportunities using Campaign Influence related list. 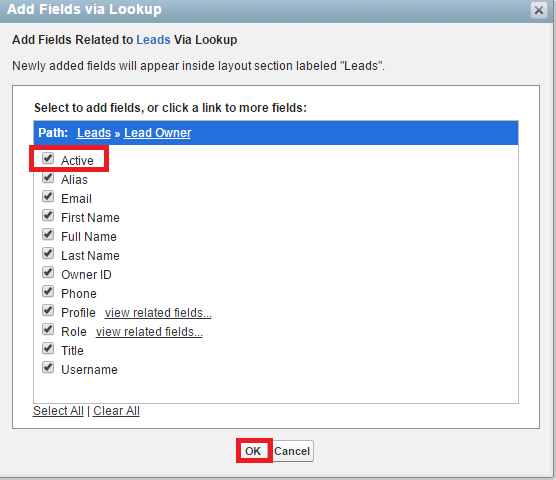 How to know the picklist replace status in Salesforce? 1. Once you replace, you will be able to see a screen as below. 2. Click Backgound Jobs Page link to view the status. You will receive an email too. How to write code for try catch in test class in Salesforce? Custom metadata is customizable, deployable, packageable, and upgradeable application metadata. First, you create a custom metadata type, which defines the form of the application metadata. Then you build reusable functionality that determines the behavior based on metadata of that type. 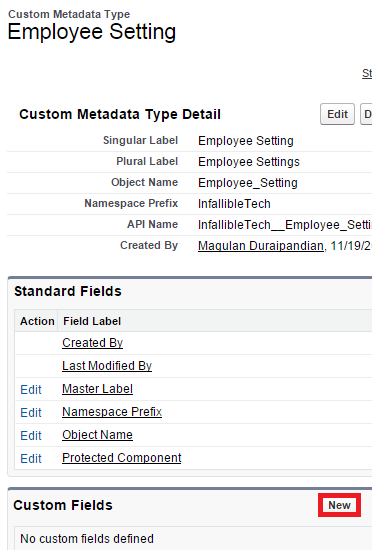 Similar to a custom object or custom setting, a custom metadata type has a list of custom fields that represent aspects of the metadata. After you create a public custom metadata type, you or others can declaratively create custom metadata records that are defined by that type. When you package a public custom metadata type, customers who install the package can add their own records to the metadata type. Your reusable functionality reads your custom metadata and uses it to produce customized application behavior. Custom metadata rows resemble custom object rows in structure. 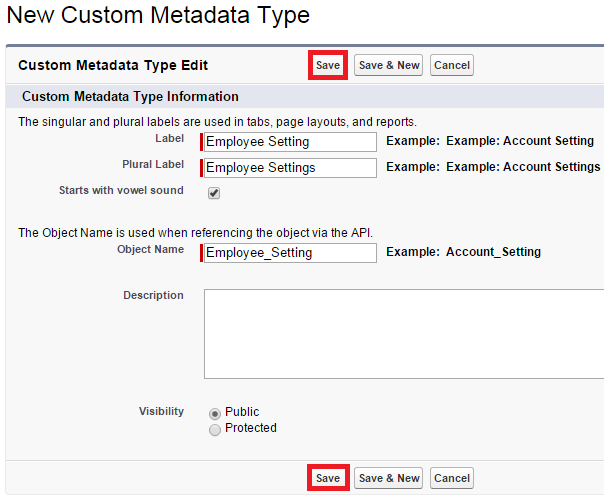 You create, edit, and delete custom metadata rows in the Metadata API or in Setup. Because the records are metadata, you can migrate them using packages or Metadata API tools. 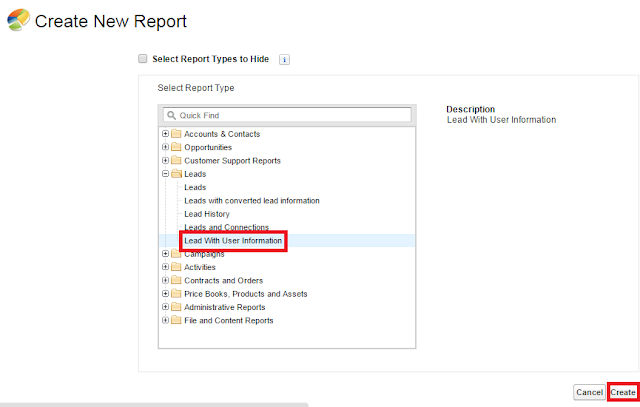 Custom metadata records are read-only in Apex and in the Enterprise and Partner APIs. Custom Metadata Types are similar to Custom Settings. Let's see an example to use it in Salesforce. 1. Go to Custom Metadata Types. 2. Click "New Custom Metadata Type". 3. 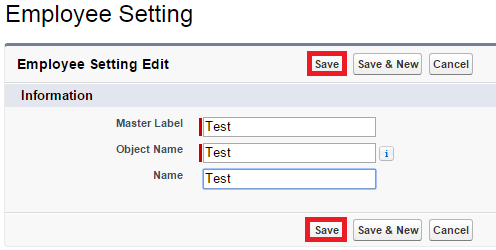 Save Custom Metadata Type. 4. Click "New" in Custom Fields section. 5. I have created a Field with API name Name__c. 6. Click Manage to create records. 7. Click "New" to create records. 8. Save a test record.